Carlsbad Wins 5 Awards, Plus 9 More Nominations from National Youth Arts! 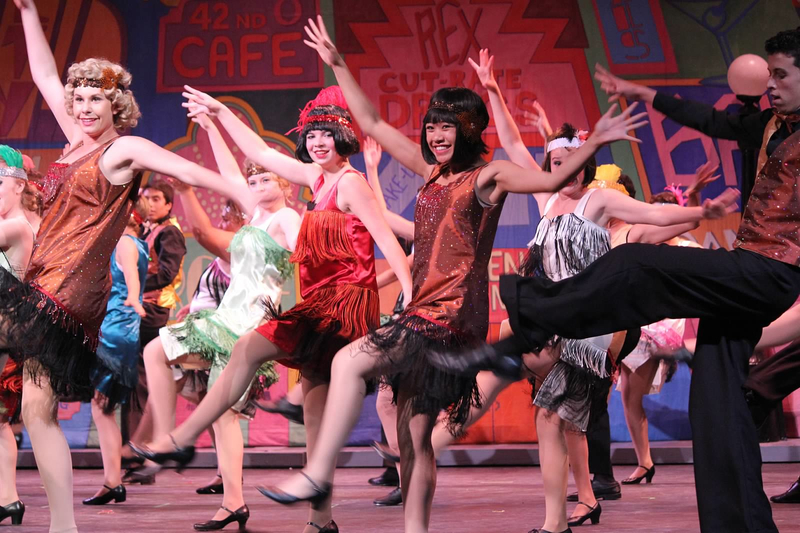 The results of the Eighth Annual National Youth Arts Awards for the 2012-2013 season have been announced, and Carlsbad High earned 5 awards and 9 additional nominations! There will be an awards ceremony held at the Carlsbad Cultural Arts Center in Carlsbad at 7:30 p.m. (registration beginning at 6:45 p.m.) on Monday, July 22. Anyone who wants to attend and all performers will need to RSVP so that we know if they will be there and how many people will be attending. There is an RSVP form located at http://www.nationalyouththeatre.com/news/news_nya_awards2013_rsvp.asp. Award winners and nominees get 1 free ticket (as do participants of an Outstanding Ensemble or Production award). NYA members get 2 free tickets. Additional tickets are $12/each.